Our satellite the Moon is not as we have always thought, it is surrounded by great mystery and intrigue... 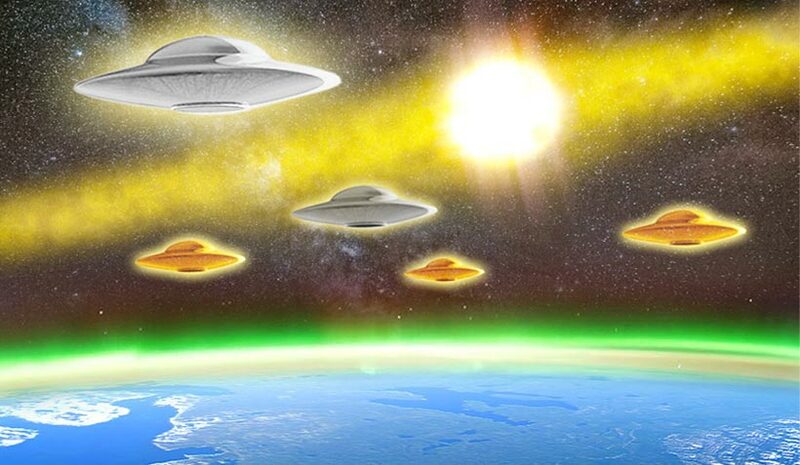 According to many investigations and phenomena there is evidence of an enormous power exerting an influence on the human race, as well as proven that it is an artificial planetoid that was created with a specific purpose. Among some unexplained phenomena is the question of why the Moon is so different to the other satellites that exist in the Solar System, since they are all much smaller than the planet from which they spin? And why, strangely, does it possess a very unusual circular or non-elliptical orbit? Why also does it always shows us the same side? In relation to its mineral content, why do they contrast so much with those on Earth? Do the eclipses point to the fact that our mysterious satellite was placed at a mathematically exact point? With what objective? By whom? With what technology was it made? It is clear that there is a huge cover-up, and if this is so there must be a n enormous reason in order to make such efforts to hide the truth ... And although we have always believed that the Moon is a natural satellite there are arguments by more open scientists who put in serious doubt everything that we have always believed. There is evidence that the Moon is not a natural satellite but artificial as well as being hollow, metallic and protected as we will discover through this interesting documentary... and not only that, but also we will see evidence that confirms the existence of bases, constructions, subterranean installations and rare phenomena in the lunar craters observed even by the astronauts of the lunar missions. This irrepressible psychological, social and global decline has a lot to do with the leaders who govern the world amidst scandals and lies, adopting attitudes that used to be more effectively concealed but are becoming increasingly brazen… This is why they are now calling upon younger individuals to act as emissaries and gofers. What can be said of the corrupt and dishonest governments that abound all over the world? Will they continue misappropriating public funds whilst continuing to demand that citizens fulfil their obligations? What about the puppet governments that are everywhere? What can be said about the most powerful nation in the world which seems to be lacking a concrete programme benefiting citizens? Moreover, politics is becoming incoherent and ridiculous, the attitudes and behaviour displayed is typical of the uneducated, who lacking ethical principles carry themselves with arrogance, defiance and disrespect. Are the globalist elite adopting these modern methods so that they can put into office whoever they find most convenient, staging a series of silent, soft coups in order to remove worn-out members and replace them with others who will obey the orders of the kleptocratic globalist government?